For the seventh year, East Passyunk will host its own Restaurant Week. The event is the perfect excuse to dine out somewhere new. 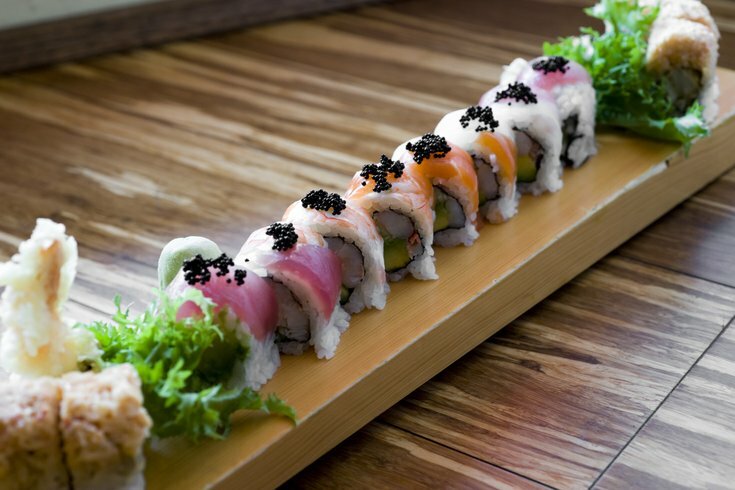 The neighborhood is home to a diversity of top-notch eateries offering a range of cuisines. There's everything from Spanish tapas to modern Filipino food to vegan burgers. From Monday, Feb. 25, through Friday, March 8, East Passyunk hot spots will offer a special three-course dinner or lunch menu. The multicourse meals will be priced at $15, $25 or $35 per person. You can browse the different Restaurant Week menus here. Participants include Izumi, Townsend, Noord, Barcelona, Perla, Brigantessa, Stogie Joe's, Bing Bing Dim Sum, Le Virtu and many more.